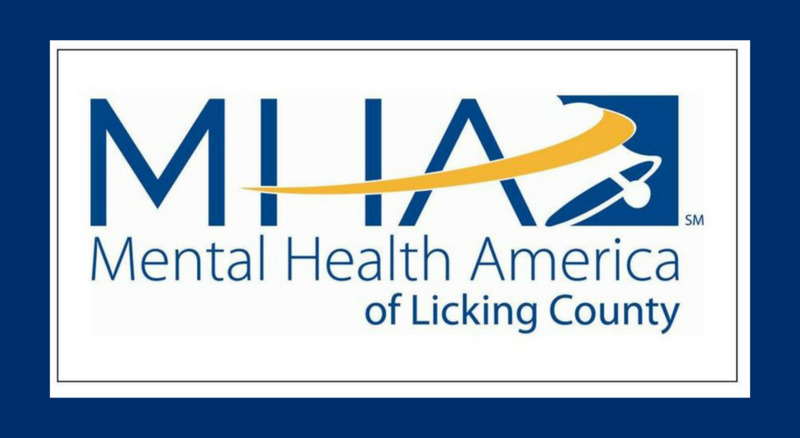 Your local Mental Health America agency is available to help if you need it. We can point you toward community resources. Don’t hesitate to call on us if you need assistance (740-522-1341).